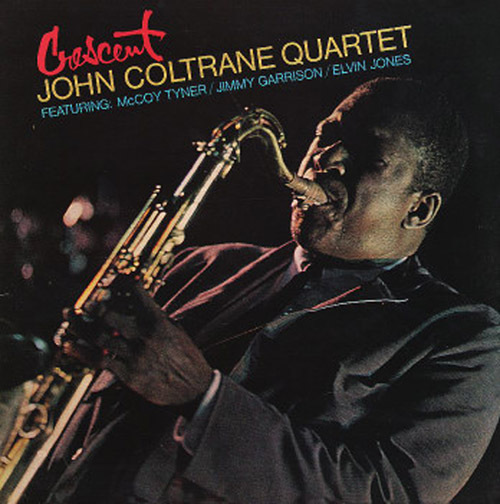 Wise One is the second track on John Coltranes studio album Crescent from 1964, released by Impulse! It is commonly regarded as the saxophonist’s darkest album. Only the brief, infectious medium-up “Bessie’s Blues”, and a samba-tinged groove in the midsection of the otherwise sedate “Wise One”, break the sombre mood.